Minister for Employment, Productivity, and Industrial Relations Jone Usamate. Fiji, as part of its commitment to the International Labour Organisation (ILO), will launch a first ever National Employment Policy at the end of this month. According to a draft document, the policy’s primary objective will be to address youth and women unemployment, while improving the growth and quality of employment in Fiji. The policy also aims to create fair employment opportunities for the disabled – who account for 13.7 per cent of Fiji’s population – and other marginalised groups. It was endorsed on August 7 by Government, according to a Department of Information press announcement yesterday. 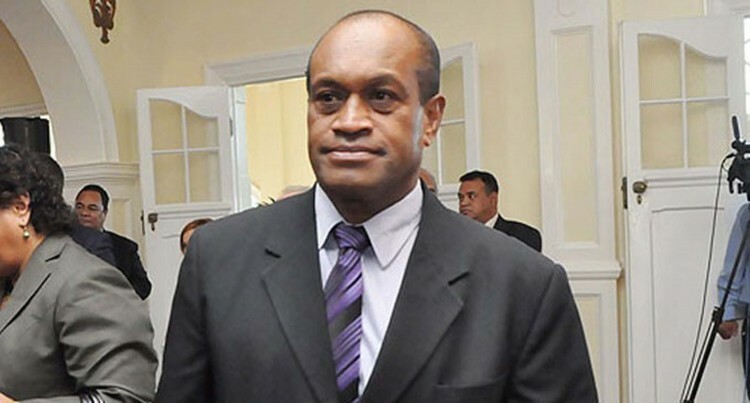 “A National Employment Policy (NEP) takes into account a whole range of social and economic issues,” said Minister for Employment, Productivity and Industrial Relations Jone Usamate. The draft form of the policy was consulted widely with several stakeholders and was endorsed after a consensus was reached, according to the announcement. Mr Usamate added that a detailed implementation plan will be developed soon. Unemployment in Fiji stands at 4.5 per cent, according to the 2017 Census. Specific data on youth and women unemployment is not available. However the draft NEP document says that in 2014, the youth unemployment rate in the urban and rural sector was 23 and 13 per cent respectively. In January 2010, Fiji ratified the ILO employment policy convention, 1964. The employment Minister said the NEP would seek to promote decent work, in accordance with international labour standards, social protection and workers’ fundamental rights. The policy is also in line with Fiji’s commitment to the United Nations Sustainable Development Goals (SDG) – specifically goal 8. SDG 8 seeks to promote sustained economic growth, higher levels of productivity and technological innovation. Fiji’s five-year and 20-year National Development Plan also recognises this. By 2021, the plan targets to sustain a four per cent unemployments rate for the next 20 years.